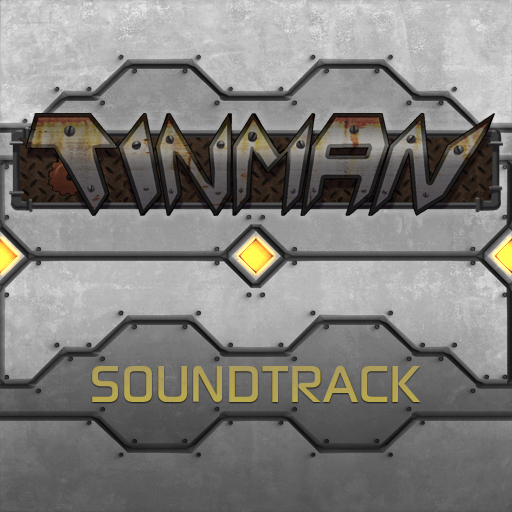 This is the soundtrack for Tinman, a game created in 48 hours for Global Game Jam 2013. Even with the intense time limit of the event, my own time was limited further. Due to other obligations, I only came into GGJ part-time, and while there, I worked on sound design for two other games before starting the music for Tinman. 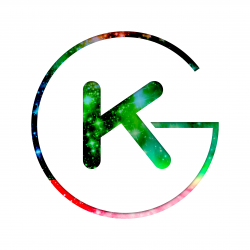 The team was looking for some ambient industrial music, but then later suggested that I add more elements to make it action-packed. I spent somewhere under 6 hours on the music, so the mix/master job was “economical”. 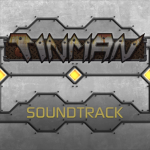 Given the extra time between the game’s release and whenever I decided to release the soundtrack, I had time to go back and refine the mixes, and thus the first two tracks of the album feature these upgraded mixes. The second track is actually an unused track — whether this was based on choice, accident, or lack of time is unknown to me, though I successfully delivered all assets to team members before departing. The third track is the high-resolution version of the music as heard in the game. This soundtrack was created with Logic Pro 9, Reaktor (SteamPipe 2 & SubHarmonic), Sylenth1, Kontakt and extra percussion samples. Several presets were used. Tinman Soundtrack by Kaleb Grace is licensed under a Creative Commons Attribution-NonCommercial-ShareAlike 3.0 Unported License.